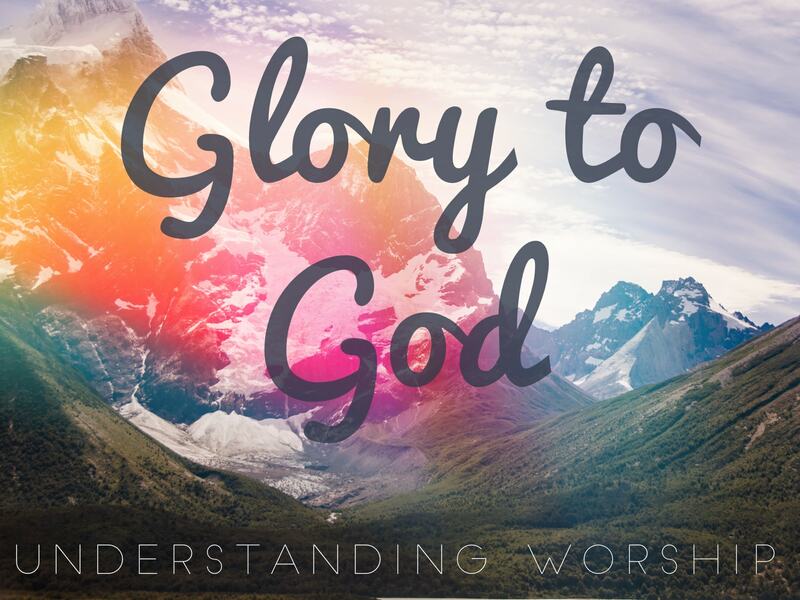 My Mouth Will Speak:�This sermon is part of the �Glory to God: Understanding worship� series.�Many people believe that faith and worship are fine, so long as you keep them to yourself�they should be a private experience. The problem with that is that faith never stays private. Our faith informs our values, priorities, and purposes and, therefore, can never stay private. However, Christians have a deeper and richer reason for sharing faith and worship: God’s love is good news for the world, for the next generation, and for ourselves.